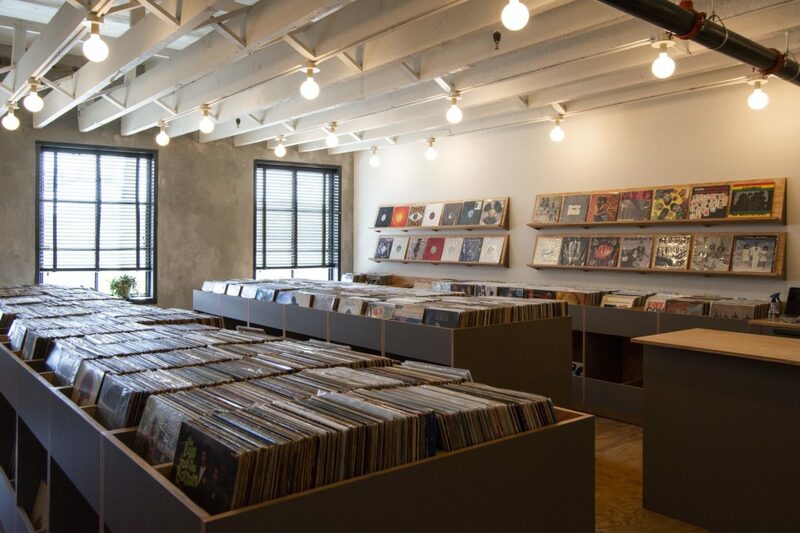 The Big Apple gets another home for vinyl. 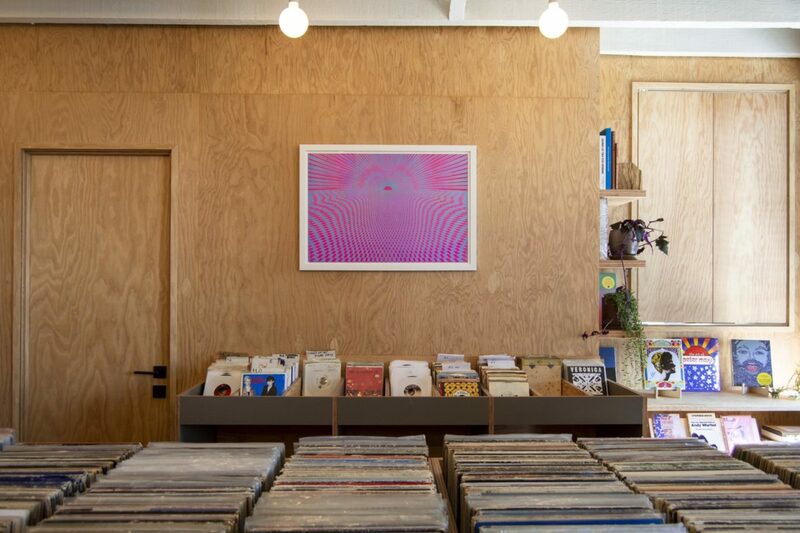 Mexican Summer is opening a new record shop called Brooklyn Record Exchange in New York City this month. 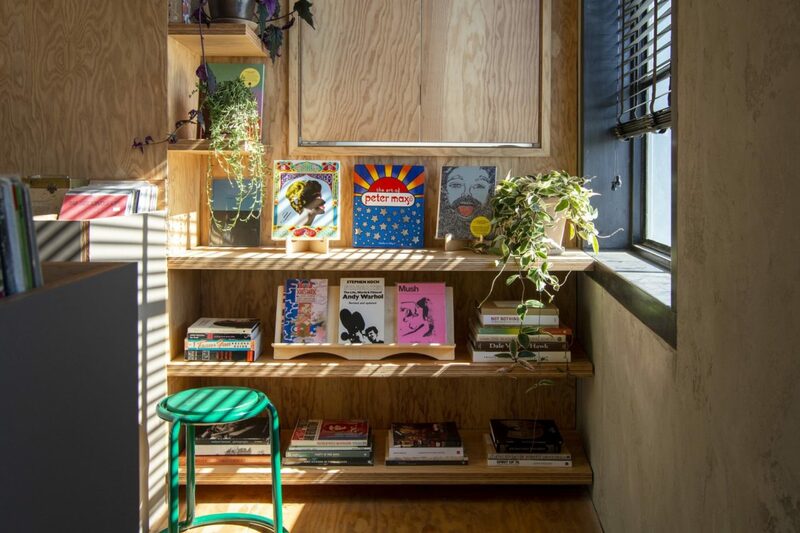 The new brick and mortar outpost is a joint venture between the label and Greenpoint record shop Co-Op 87’s Mike Hunchback and Ben Steidel. Brooklyn Record Exchange is located in the same complex as music venue Elsewhere. 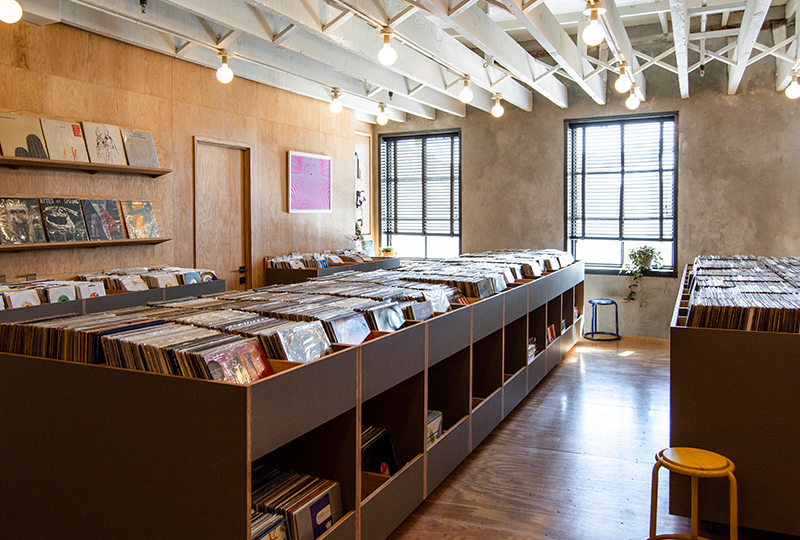 The shop will stock new vinyl, reissues, films and books, as well as a dedicated area featuring Mexican Summer’s own releases, including its Anthology Editions publishing wing. A soft launch is planned for Thursday 28th March, with the official opening scheduled for Saturday 30th March. Co-Op 87 will also re-open as a second Brooklyn Record Exchange location later this Spring.